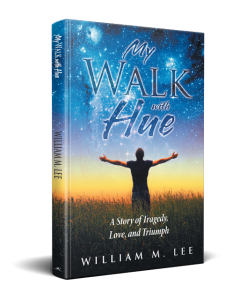 William M. Lee tells his amazing journey of self-discovery in My Walk with Hue. Copyright © 2017. 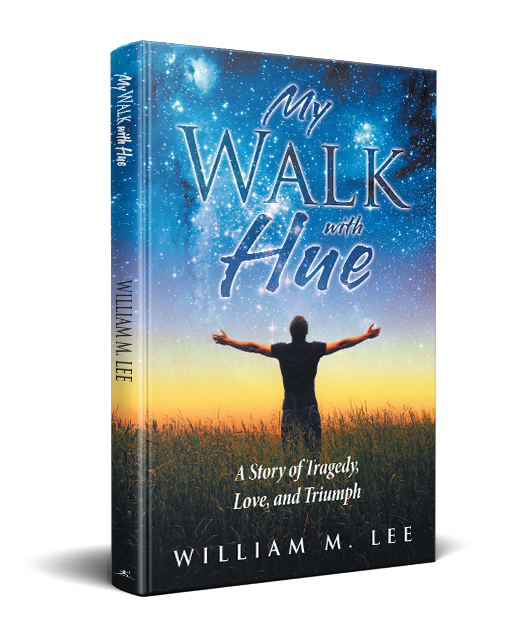 William M. Lee. All rights reserved.